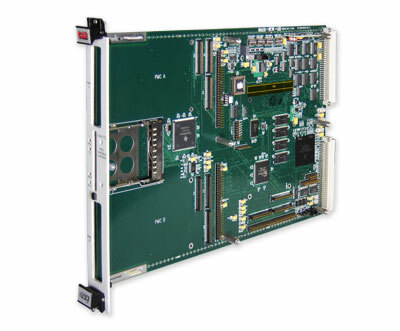 The VX411C is an intelligent VXI carrier that supports three industry standard PMC modules and on Cardbus module. It has an on-board PowerPC processor that can perform command translation, data analysis, and many other data processing or process control functions. ICOS is a single-threaded OS kernel designed specifically for use on C&H's family of intelligent carriers for VXI. ICOS allows the user to fully operate the carrier and associated mezzanine modules as a standard VXI instrument.